Adding A Bit More Brilliance To Your Home With Our Hardwood Floors. 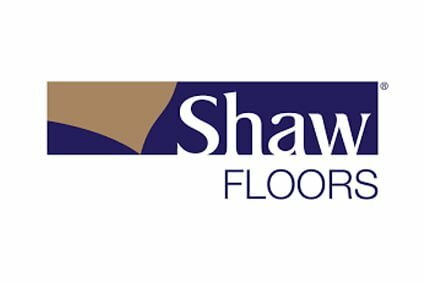 Best flooring company in town! 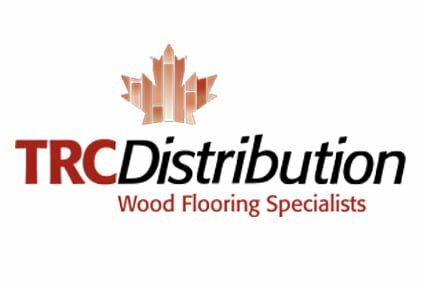 I have used them for the last couple years for most of my flooring renovation work, all of my clients love their wide range of product selection and the great quality of the products. You definitely get your money's worth and the service was great as well. Every project was delivered as promised on time. 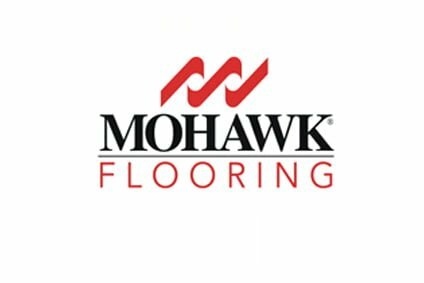 I would definitely recommend them for anyone looking to do any flooring renovation for their home. After the excellent work the did in my house installing the carpet, I will recommend them to anyone. Super punctual, good prices, very honest, excellent service, good quality of the products they offer. It was a totally positive experience. 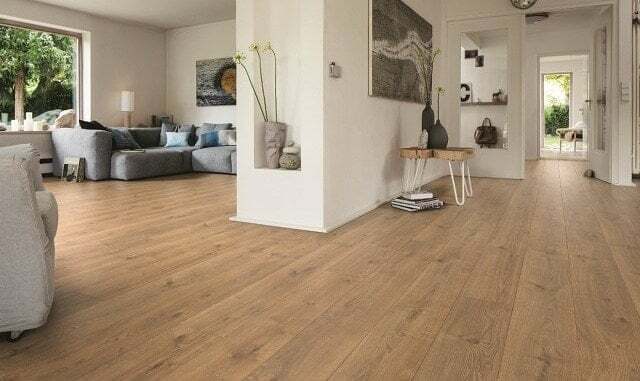 Fantastic family service.We are only just beginning our hardwood install process, however thus far Home Flooring has provided fantastic service. 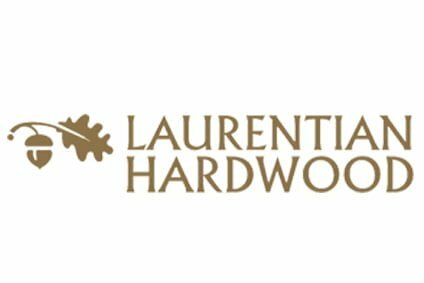 We worked with over a dozen other flooring companies as we refined our decision on both hardwood and carpet. These folks have been helpful, accommodating and excellent communicators. We are looking forward to the completed work. Based on their service we are already in the process of buying carpet. After years of having rental properties carpeted using the big box stores we decided to have our home carpeted by Home Flooring. Wow! Were we happy with our decision! The gentlemen arrived right on time and worked 'till 9PM the first night so that they could get the entire house done the next day. Our house is a former show home, provided many carpeting challenges. Home Flooring's carpet layers were highly qualified professionals and installed the carpet without a flaw. I can't praise their work highly enough, suffice it to say, if I could find a way to give them six stars, I would. You will never have to go to another flooring store again. Every aspect of our transaction with Home Flooring was wonderful. They are very knowledgeable, skilled, friendly, cost-effective, punctual, and overall just good people. I have dealt with Home Flooring on so many OK shins and have only positive things to say about them. Shop at Home Flooring and you will not be disappointed; they treat you just like you are part of their family. We were really pleased with Home Flooring! We were referred by a contractor friend and Home Flooring was excellent to deal with. No pressure sales, but great service, trustworthy installers, fast responses, easily adapted to changes I made as well. We had our floors, Kitchen tile & fireplace done. Great pricing & selection. Everything was done as promised on time and within the quoted price. I would highly recommend to others! SO Impressed with these guys! 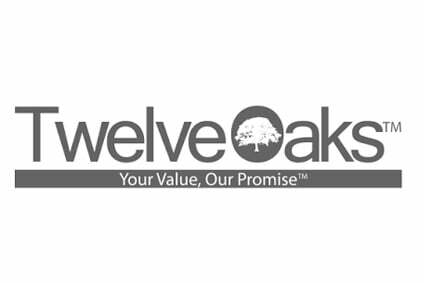 We had quotes from CDL Carpet and Floor and a few other places, and this small family company provided substantially better pricing and customer service. Their pricing for the same product was WAY better than their competitors, and they did a fantastic job on the install. The carpet is cat approved! Thanks guys! Beautifull and well organized show room.Amazing customer service, Very friendly and helpful staff. 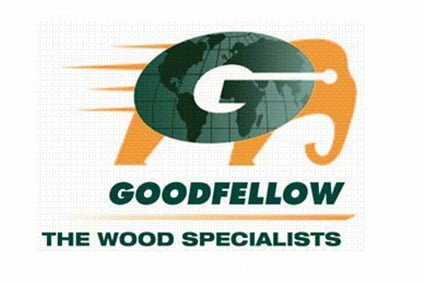 This company was exceptional for many reasons. Their customer service was professional and flexible. 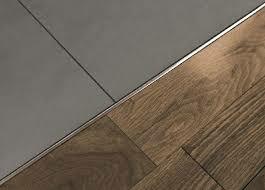 They were able to work under a tight timeline, offering an amazing price and various options for types of flooring. The quality of the installation was excellent. The staff were fantastic, a huge thank you to Memo and his team!!! Outstanding service from start to finish! 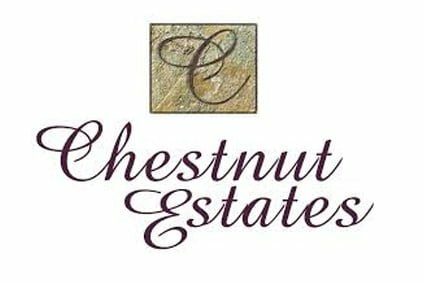 We took a while to ultimately determine what we wanted, they were very patient and accommodating. When it came time to install, they pulled out all the stops to make it happen under a tight timelines. Thank you so much for this level of service, it is almost unheard of nowadays - you have reaffirmed that it still exists. Competitive price on really nice carpet. Friendly showroom staff and the sales guy that came to do the measure and install quote was helpful and responsive to questions. Install crew were fantastic, worked hard all day long and did a really good job of our install and stairs. Very positive experience and highly recommend this business and all their staff to anyone. Our floors are beautiful. Home flooring delivered and installed as promised. Competitive prices and excellent customer service from beginning to end. Good customer service. Good collection. 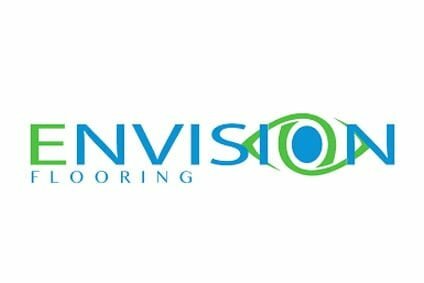 HIghly recommend this company to purchase and install your flooring. It was a seemless process from start to finish. Murat and family were so incredible to deal with. Birol, our installer, is an absolute master at his trade. He was meticulous and incredibly hard working, kind and professional. 10 stars for this company. Enter your contact information and click the button below for your free consultation. 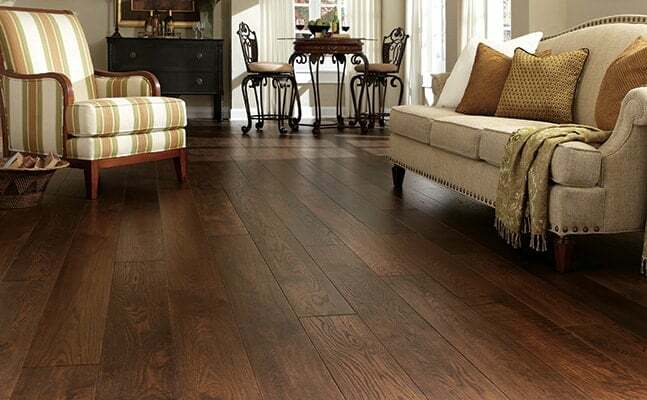 Enhance any room with beautiful hardwood floors without compromising durability. 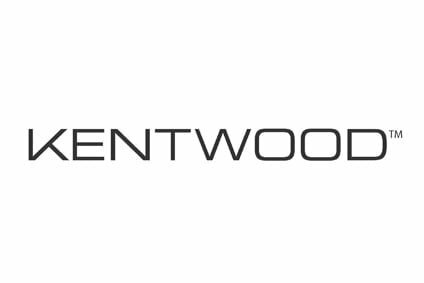 Whether looking to bring rich warmth with walnut flooring or lightness with red oak, whatever you want to create, we have the hardwood floors for you at our Calgary hardwood stores. Your hardwood floor should be as unique as your home. Trust Home Flooring Design Centre to help you create the look and feel your room deserves.